Flappy Bird is a very popular mobile game that has been now taken down. This game became suddenly very popular and then developer has decided to shut down the game. Now, the game is not available in app store. Flappy Bird is an addictive game in which you have to keep the bird moving, escape the obstacles and increase your score. If you still want to play the game, you can play it online on few websites. There are many websites which let users play HTML or flash based Flappy Bird game online. These are not official version of games, but offers exactly similar game play. 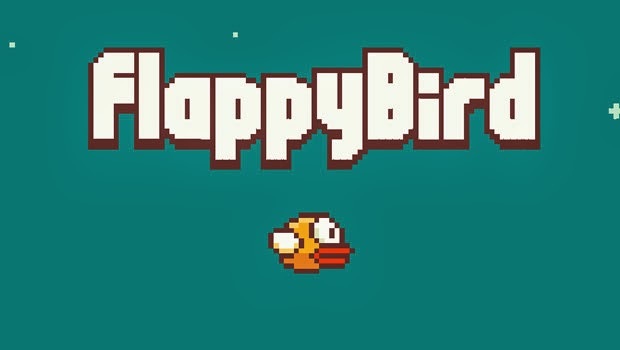 These are 3 websites that lets you play Flappy Bird in your browser. This it the HTML5 version of Flappy bird that you can play in your browser. It was developed by Max McDonnell. Few hours back, It was hosted on a folder on his official website. Now, it is available at Flappybird.io. Press the mouse button to move the bird up and enjoy the game play. This is the flash based Flappy Bird game. Just click to move bird and leave the click to let it fall. The look and feel is also similar to flappy bird game, but it looks harder to play. Try this and enjoy playing flappy bird. This is another flash based Flappy Bird game available to play online. Click or press spacebar to move bird up and leave the button or click to let the bird fall. There are many other online games are available. You will also see many Flappy Bird clones in Google Play store. But be sure to check the review before downloading the unofficial Flappy Bird. Spammers are trying to trick users for spreading malware.